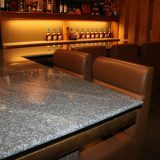 We provide premium Waseki (Japanese stone), "Konpeki" and "Gingoh", which is No.1 in Japan in the characteristics of both water resistance and hardness. 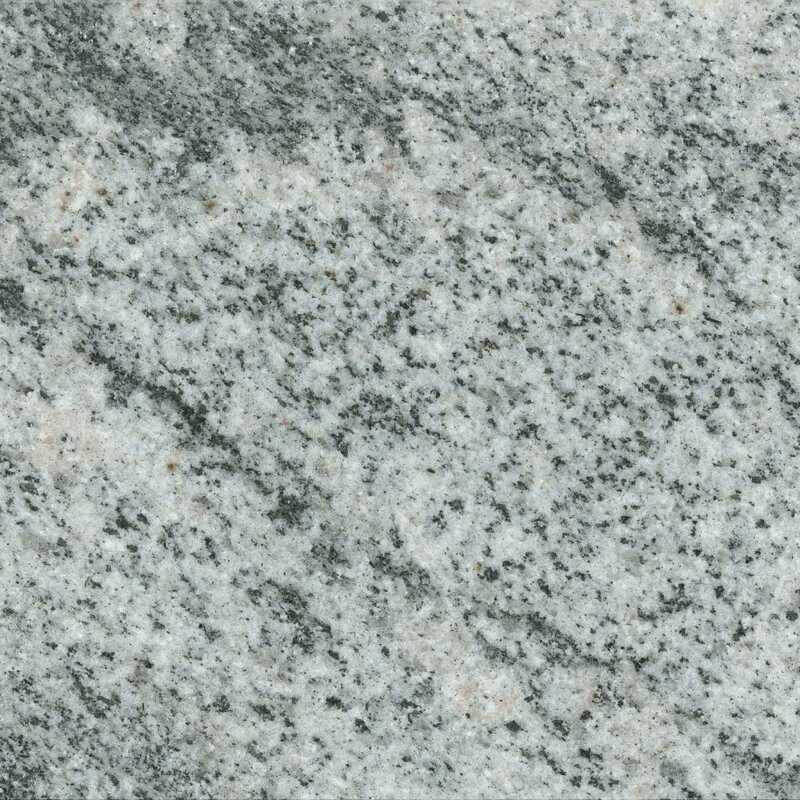 The amount of water absorption is notably lower than Aji Stone, and the stone is remarkably resistant to weathering and other environmental factors. 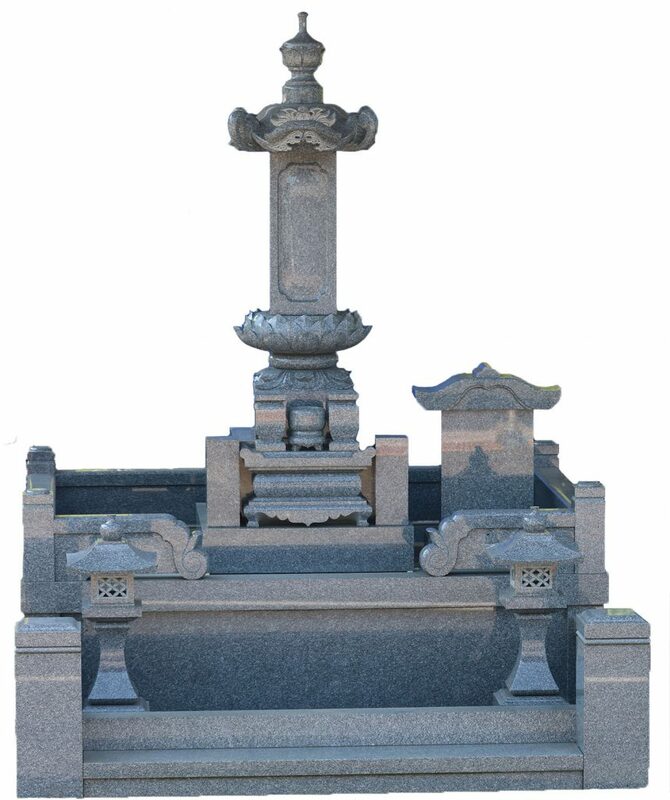 It can be safely said that in more than 200 years any engraved letters will still be legible, and the color will remain pure and lustrous for more than 50 years. 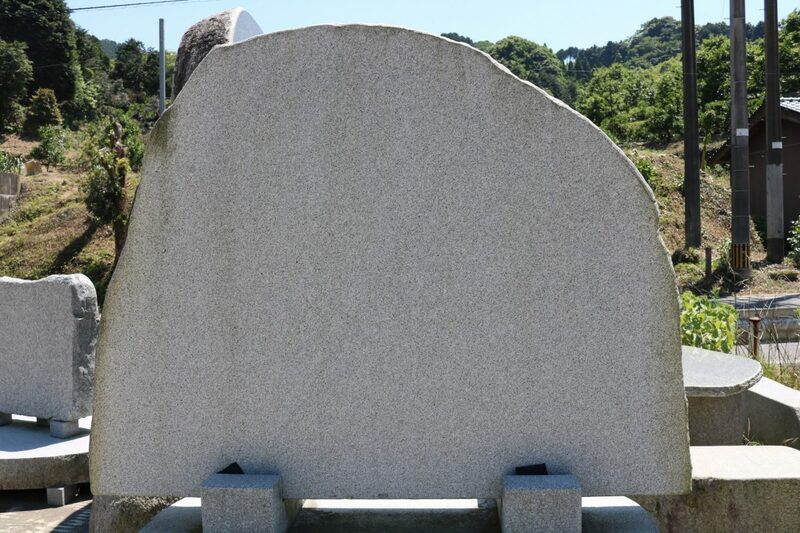 Although it has been only about 50 years after the former president discoverd Tenzan Stone, a lot of people have noticed in the recent decade that Tenzan Stone has the best performance for gravestones compered with any other Waseki. 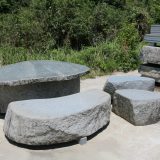 Our customers themselves made Tenzan Stone the No.1 brand of Waseki, and it was spread around the Kansai and Nagoya regions. 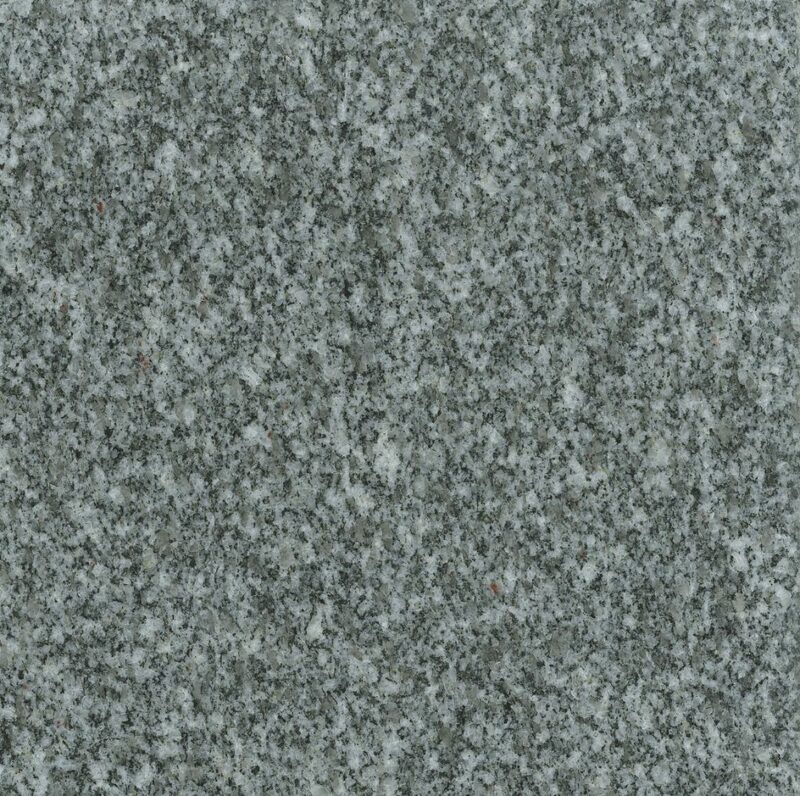 "Konpeki" is our highest grade stone shining transparent like a blue ocean, further selected one from "Gingoh" by using color measurement equipment. 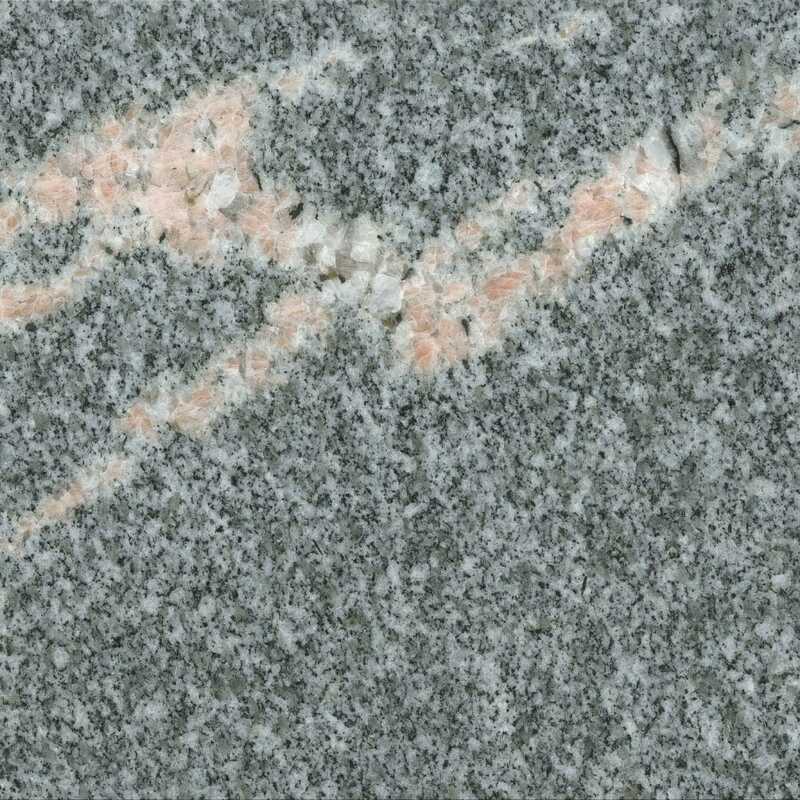 We provide a Certificate of Origin with a characteristic identification number and the color data for each stone. 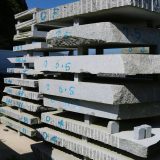 "Konpeki" is sold only via special sales agents, which can control the product and quality in Japan. 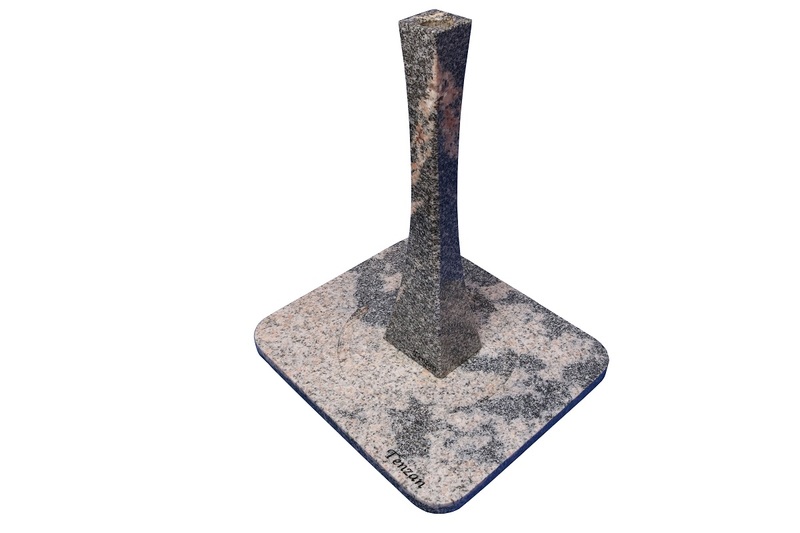 "Gingoh" is the stone balancing in terms of value/quality versus pricing, which has the characteristics of both the highest water resistance and hardness in reducing degradation such as color change, decreasing in glossiness, rust, surface roughening and/or exfoliation. We provide a Certificate of Origin with an uncopyable forgery prevention hologram seal and a copy of the certificate to prevent the use of a forged certificate. 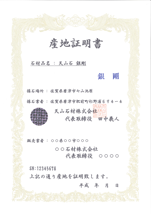 "Gingoh" is a registered trademark in Japan. 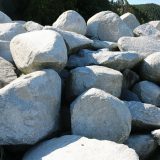 The stones not to pass the test of "Konpeki" and "Gingoh" are provided at a low price without a Certificate of Origin. 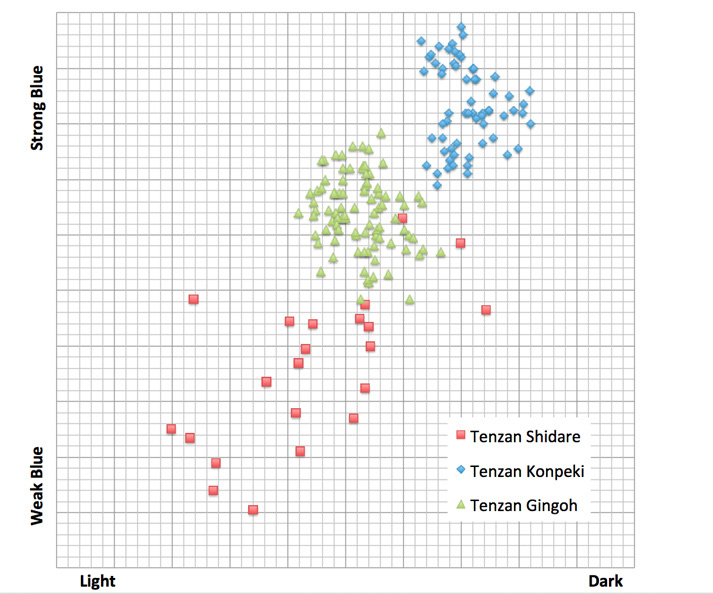 The premium Tenzan stones, "Konpeki" and "Gingoh" are classified by the visual observation of inspectors as well as by a chromaticity measuring device. 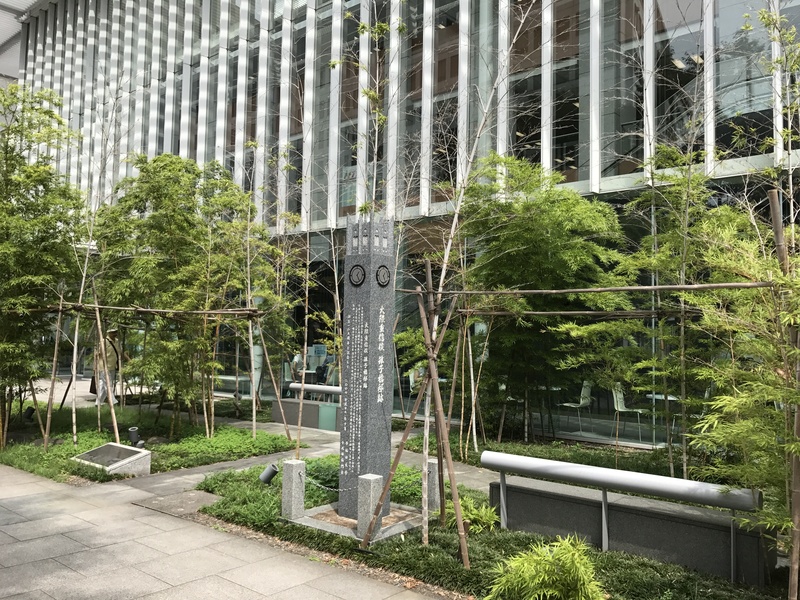 In front of the Chiyoda ward office in Tokyo, there is a small beautiful bamboo grove garden. 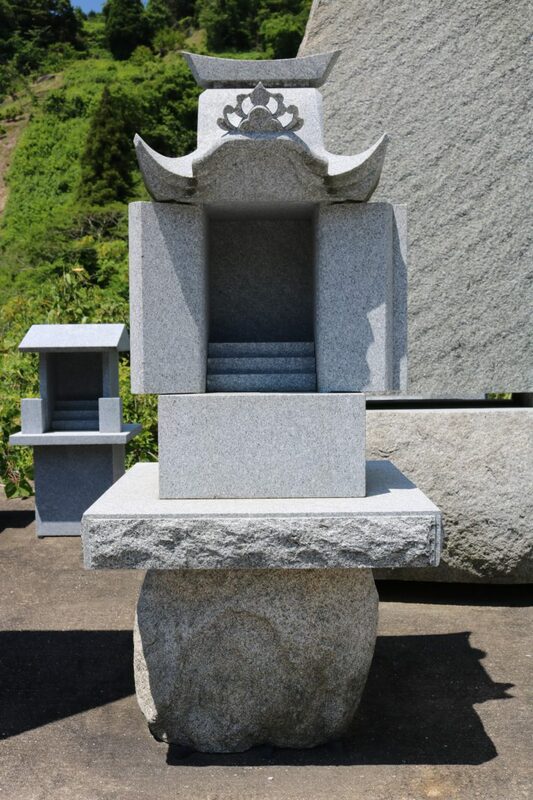 A stone monument made of the Tenzan stone stands quiet and solemn. OKUMA Shigenobu, who was the 8th Prime Minister of Japan and founder of Waseda University, lived here in 1876~1884. 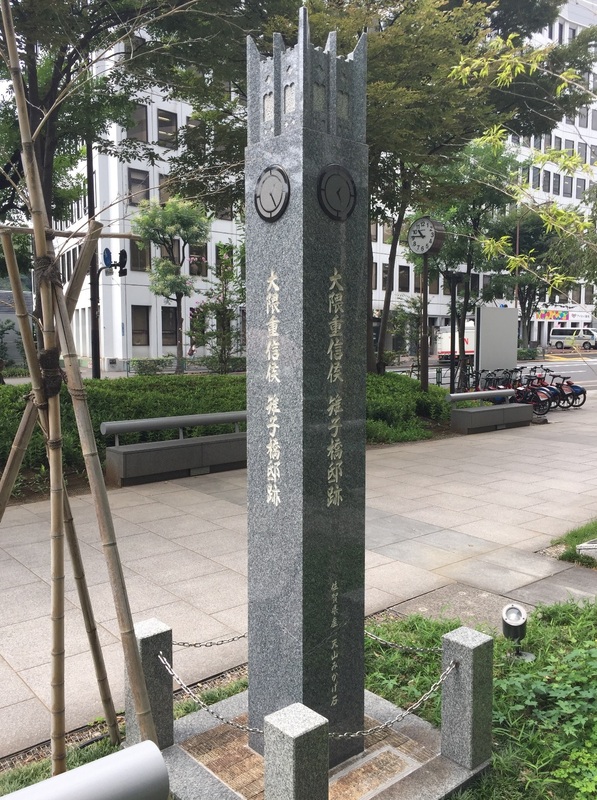 According to the monument, his residence is called "Kiji-bashi-tei" and also used as the startup office for Tokyo Senmon Gakko (the predecessor of Waseda University) in 1882. 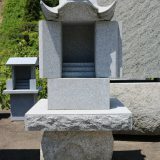 Tenzan Stone keeps shining forever in order to convey the historical story to future generations. 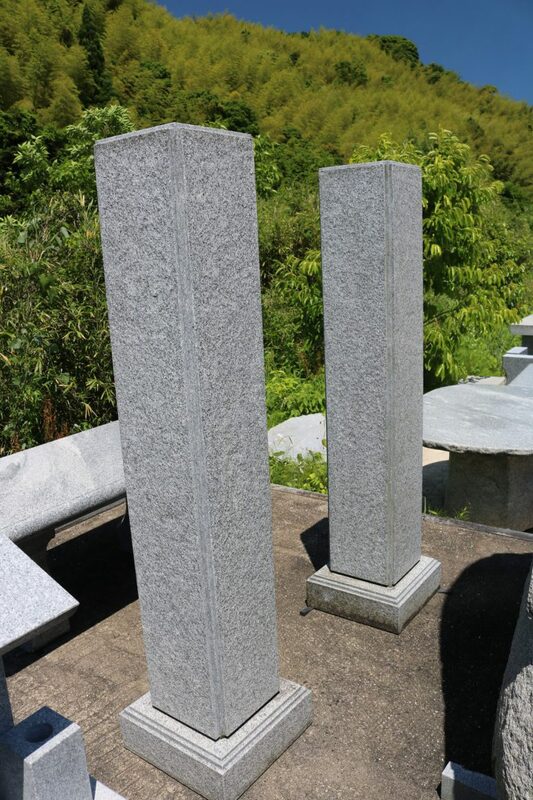 Because of remarkable water resistance and its hardness, Tenzan Stone keeps shining without degradation and deterioration for over half a century. 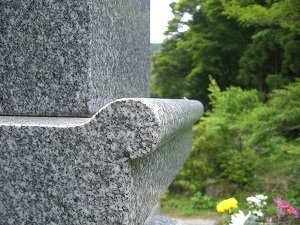 Even after decades, Tenzan Stone maintains the quality as if it were just constructed. 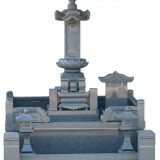 Nowadays people gradually came to believe that Tenzan Stone is the most suitable stone for the gravestone. 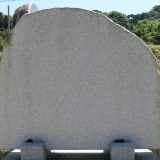 Tenzan Stone is one of the domestic gravestone materials that I recommend most. 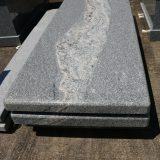 The reason is because it combines properties that can be said to meet the "ideal 3 gravestone conditions" of "hard," "does not absorb water" and "difficult to discolor". 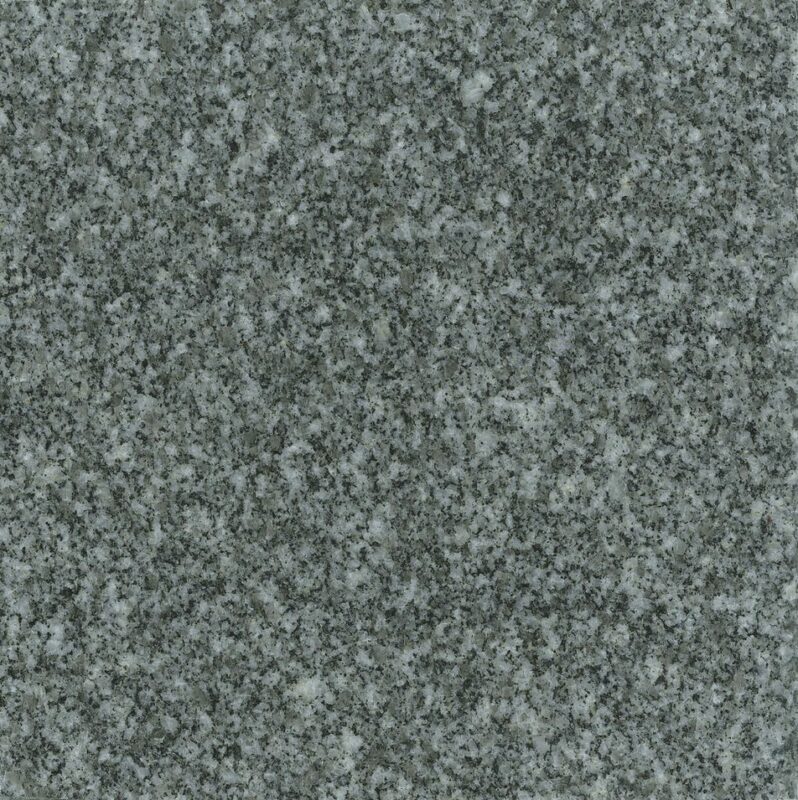 However, not all Tenzan Stone is recommended. 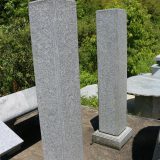 The only ones I recommend is the Tenzan Stone mined at the quarry from Tenzan Sekizai Co LTD and Tenzan Stone mined at the quarry of Tanaka Naomi Sekizai. 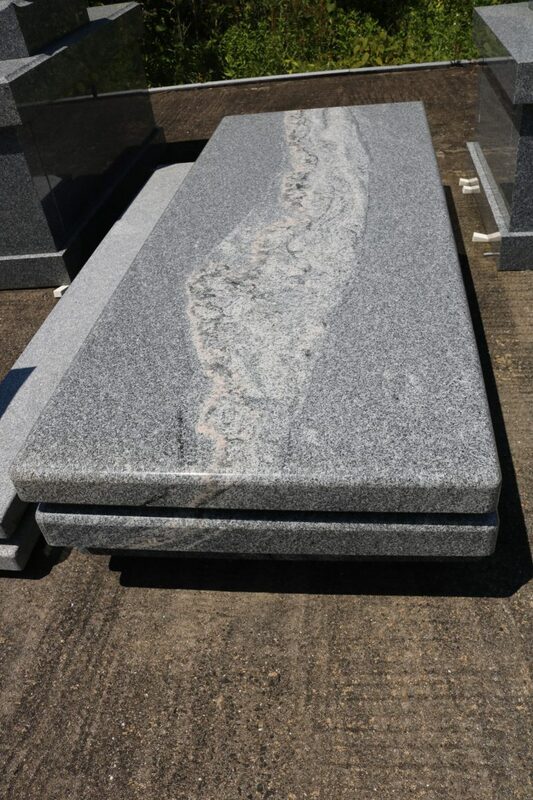 The reason why Tenzan Stone is chosen, and has been pointed out by a lot of Grave Directors that the original luster and corners of gravestone continues to remain for decades and more. 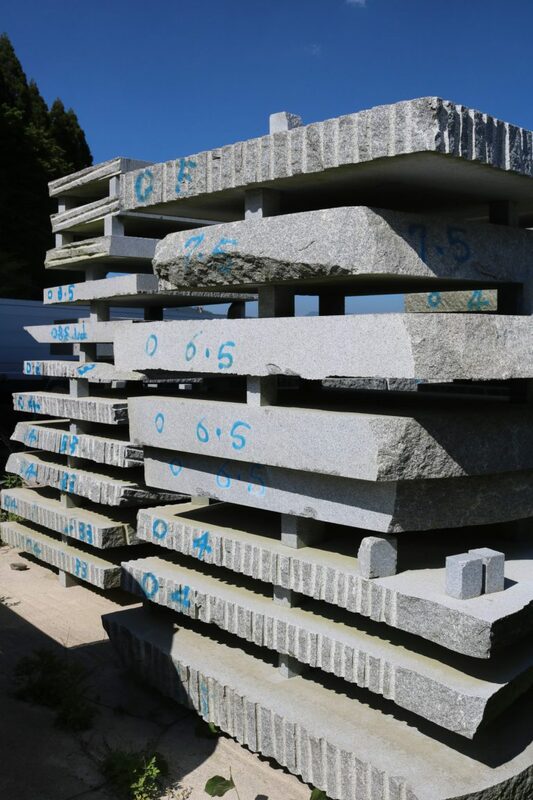 We deliver not only "Plain Tenzan" stone for building materials which can be supplied in large quantity, but also rare design-rich Tenzan stones such as "Design Mikage" called "Tenzan Shidare" and "Tenzan Sakura". 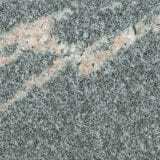 We are also developing new concept products using Design Mikage. "Design Mikage", "Tenzan Shidare", "Tenzan Sakura" are registered trademarks in Japan. 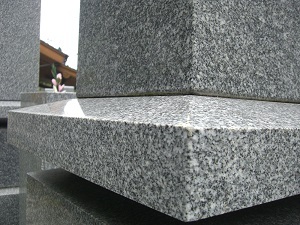 "Plain Tenzan" stone is the same material, which is the No.1 rated Waseki both hardness and water resistance, as the Tenzan gravestone. 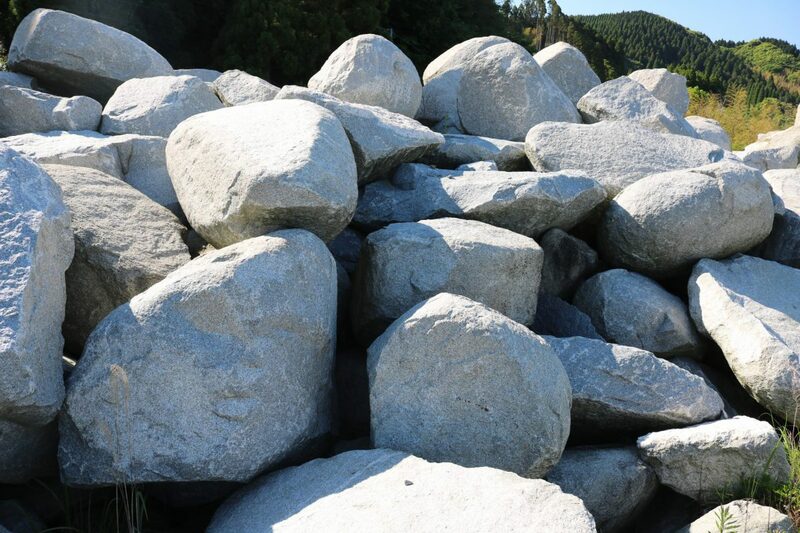 We can deliver Plain Tenzan in large quantities at the same time as your order. "Tenzan Shidare" is imagined to look like Shidare-Zakura and Shidare-Yanagi which have been used in Japanese traditional design. Shidare-Zakura is a kind of cherry tree with drooping branches and blooms very beautiful blossom. Shidare-Yanagi is a kind of willow which also has long drooping branches. 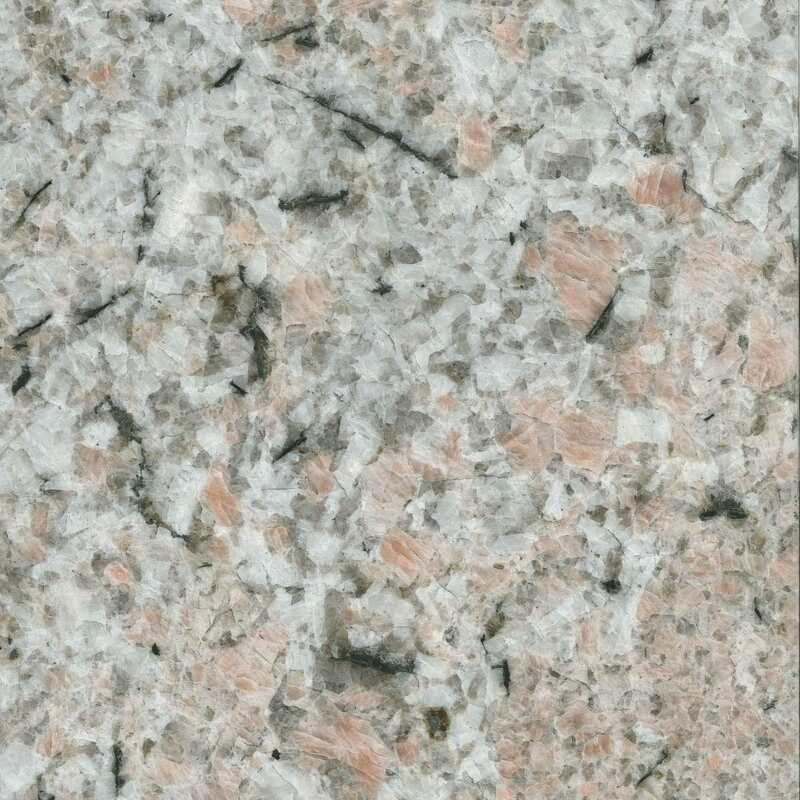 "Tenzan Sakura" is Tenzan Stone imaged from cherry blossom petals, which has a part of pink granite surrounding by granodiorite. 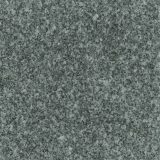 Just like Aji Stone’s floating speckles and its large flake patterns, you never see the same patterns again. 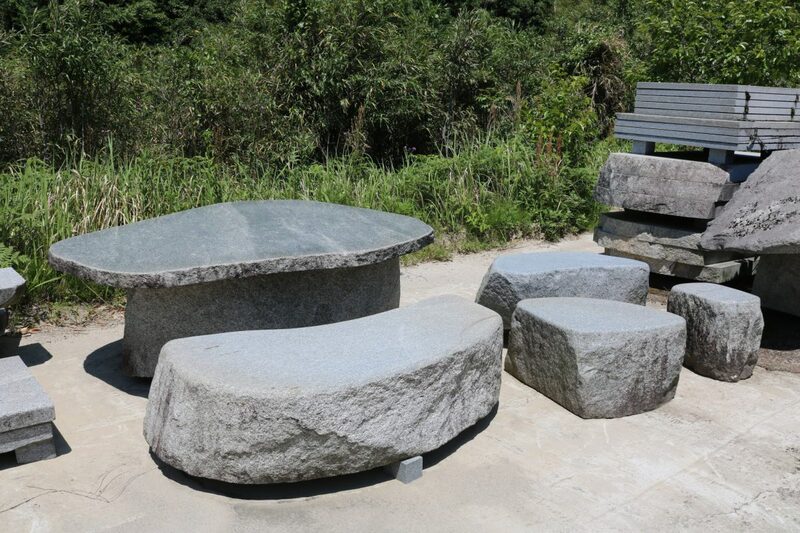 "Tenzan Sakura" is a very rare stone at our site. 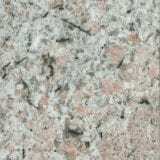 "Tenzan Sakura Extra" is a distinct Tenzan Stone cut from Tenzan Sakura along the pink granite. Therefore, "Tenzan Sakura Extra" is for special orders. 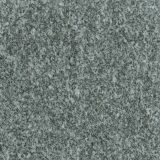 We are developing new products not only utilizing characteristics of the hardness and durability of Tenzan Stone, but also using color tone of "Design Mikage". 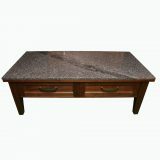 Order made products of table top and counter table plates are available. 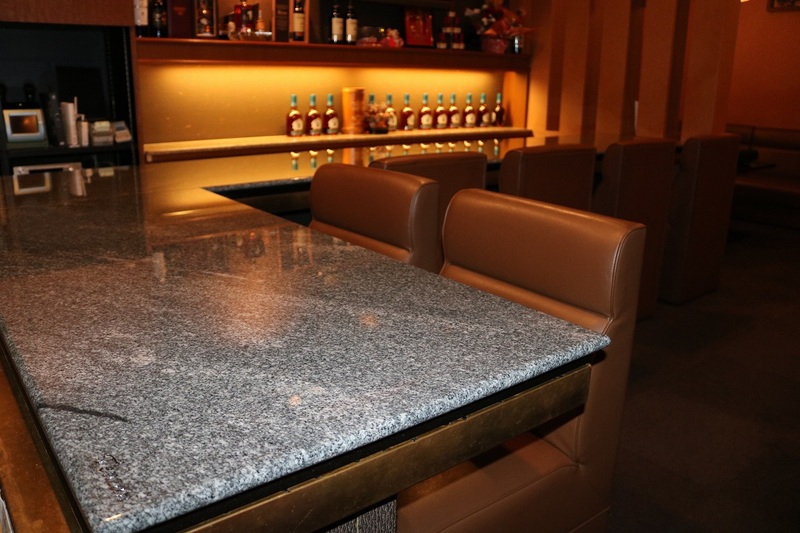 Brilliant luxurious counter table made of Design Mikage with "Tenzan" Logo. 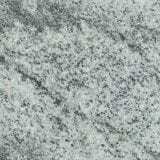 This product is made to order. 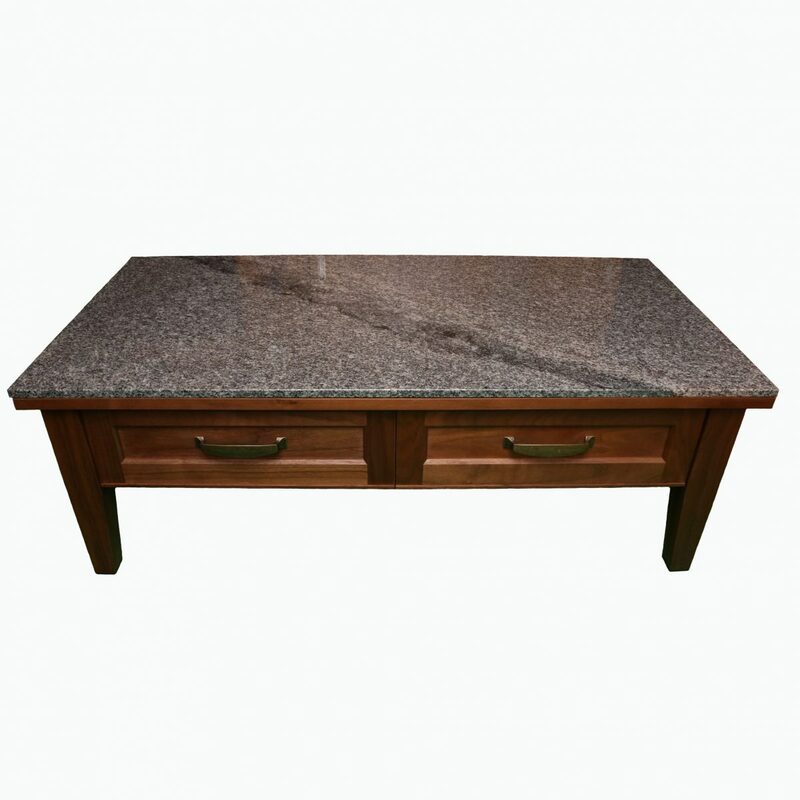 Top plate made of Design Mikage for wooden Dining table, Sideboard, Center table and etc. We customize a plate of our product stock (Japanese only) according to your table size. 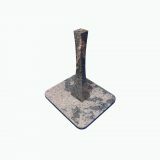 If the size or design of plate does not match our stock, the product is made to order. Vase, LED lantern, luncheon mat, mouse pad made of Design Mikage. Please see the product stock (Japanese only) and order directly.